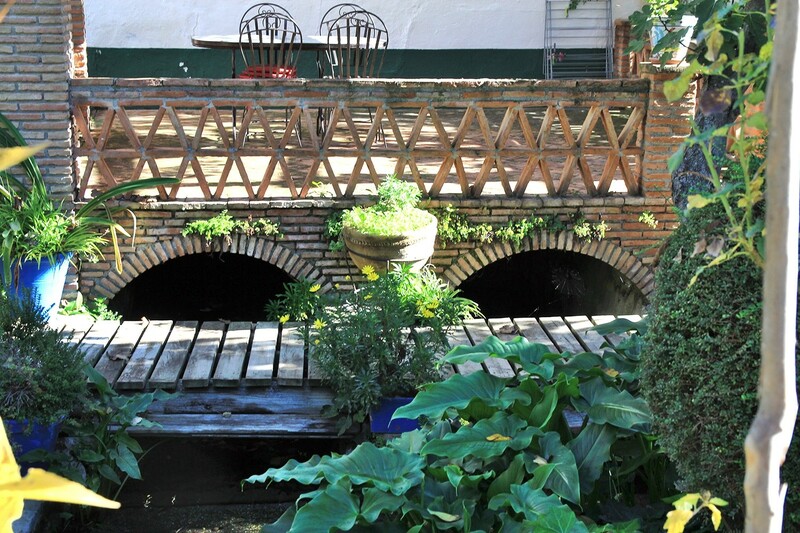 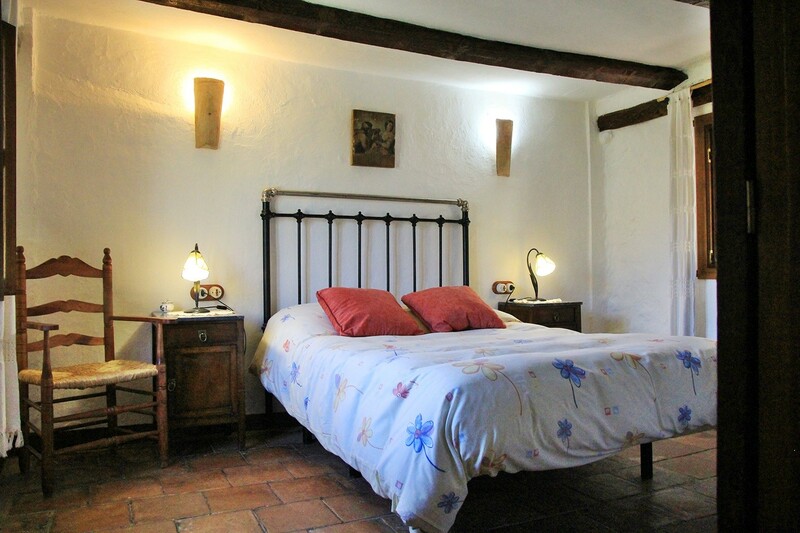 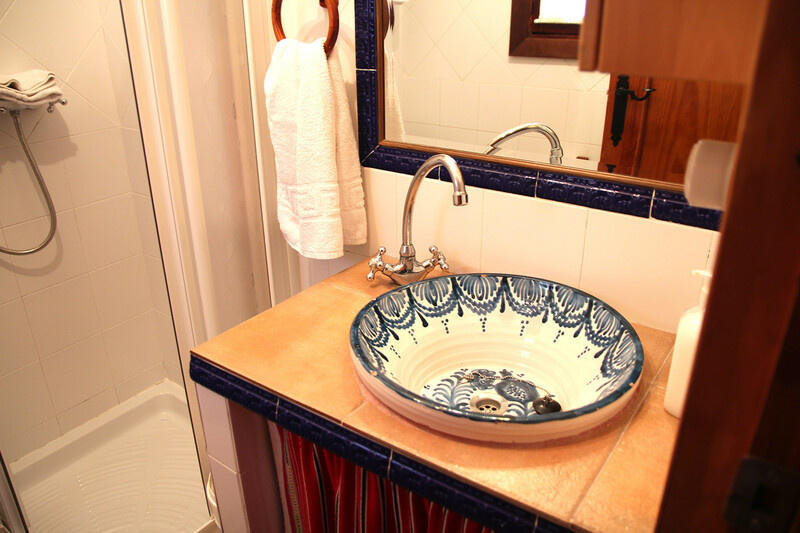 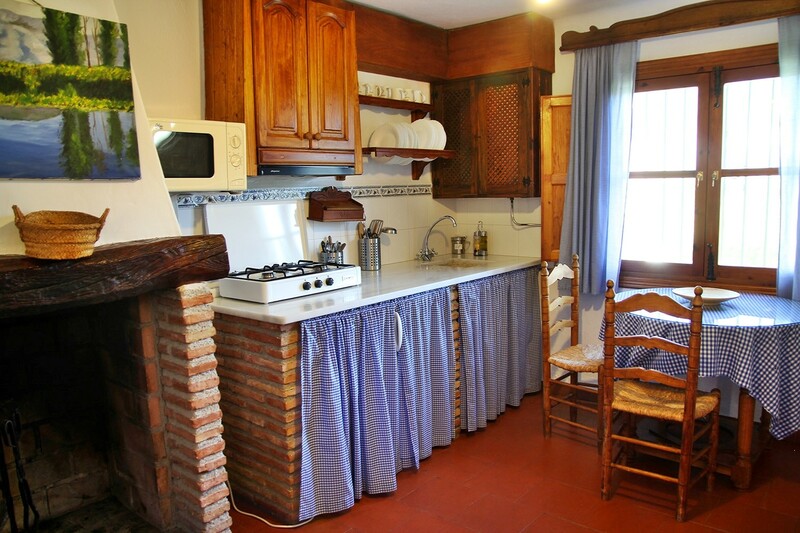 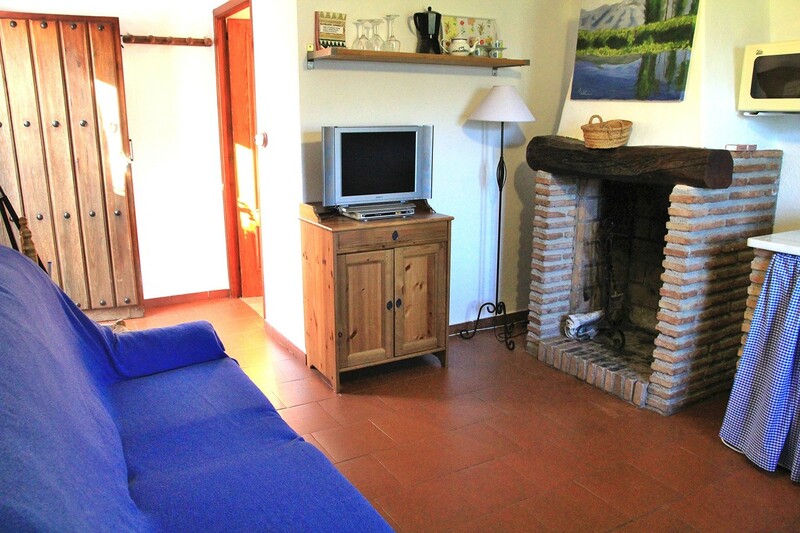 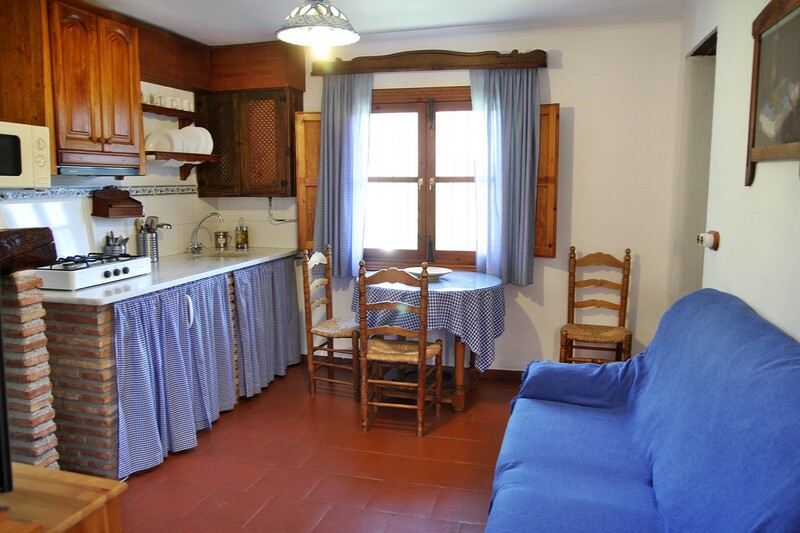 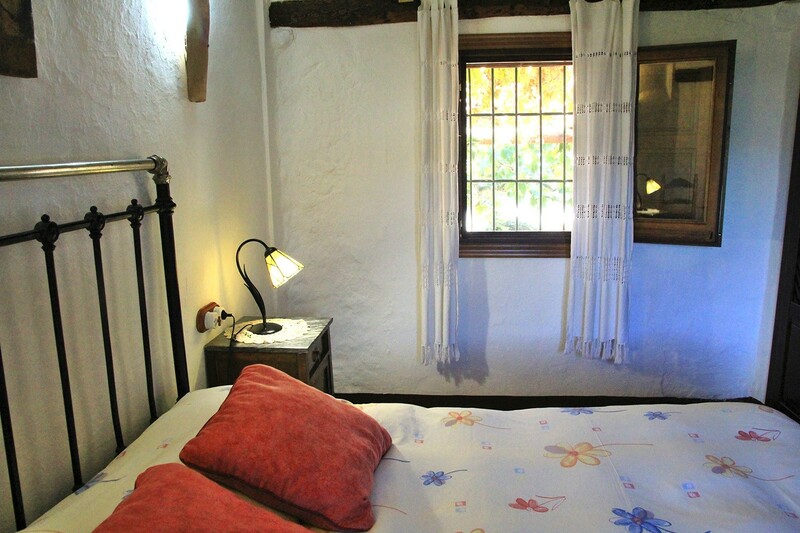 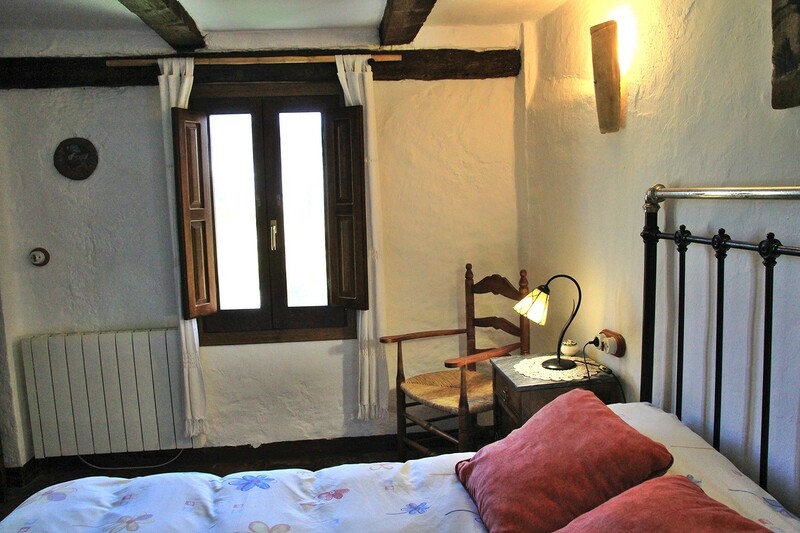 The apartment is located on the first floor of a very old historic mill dating back to the Arab times. 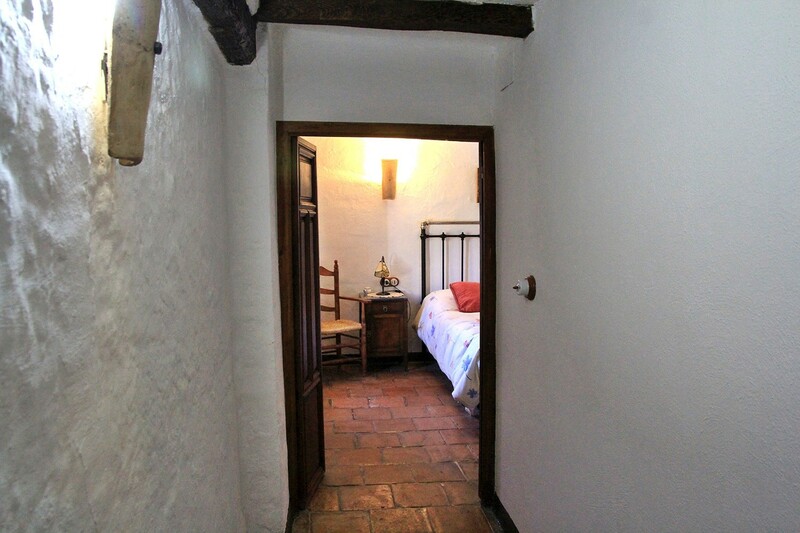 The house which was the former house of the miller, has a living room with a fireplace and an open kitchen, two bedrooms; one with a double bed and one with two single beds and a bathroom with a shower. 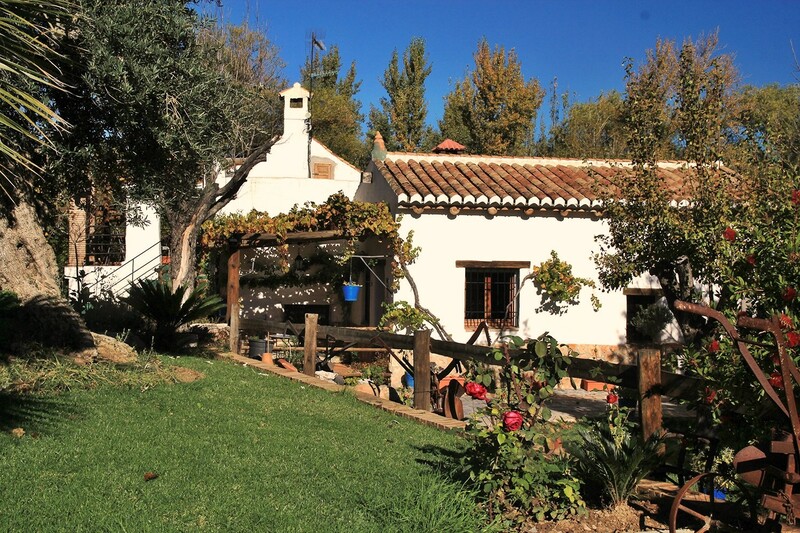 The millhouse is situated in the middle of the fields of El Padul at the foot of the Sierra Nevada and close to some lakes. 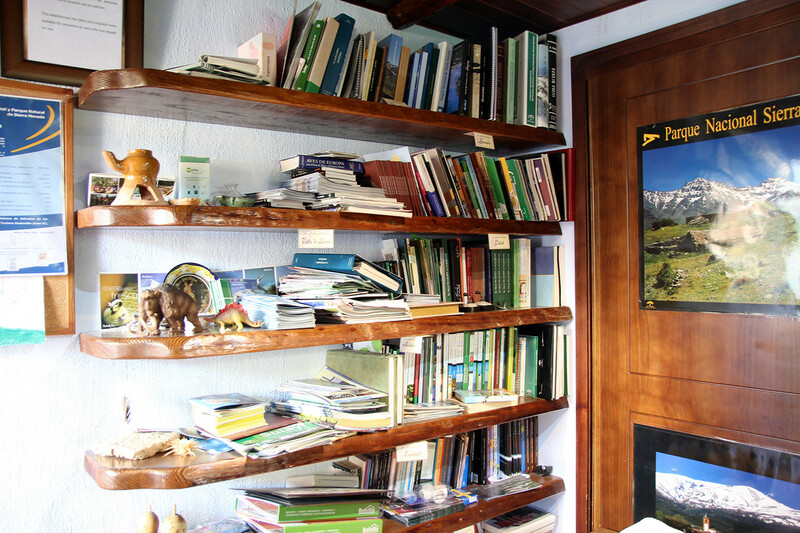 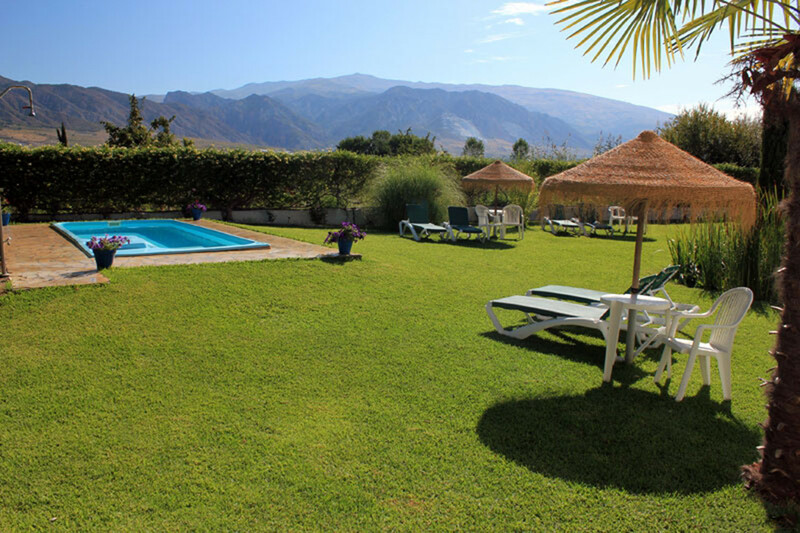 This is a perfect place to discover the mountains of the Sierra Nevada and the beaches of the province of Granada. 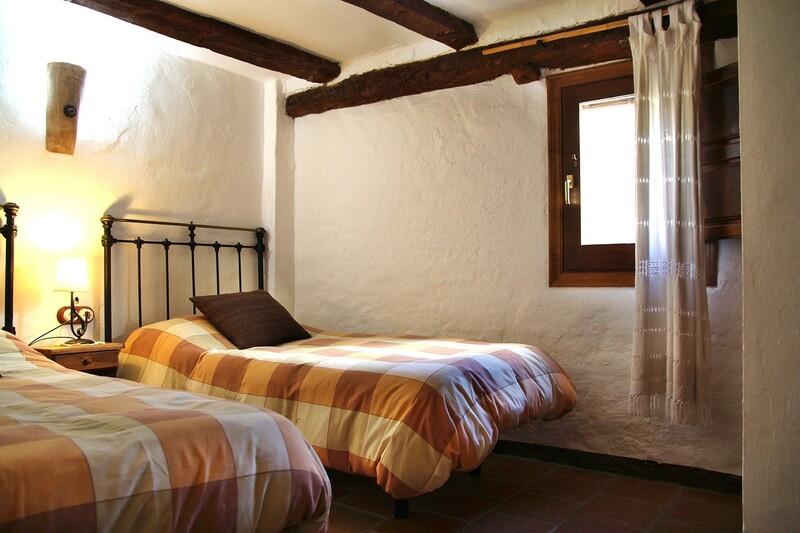 The apartment is located on the first floor of a very old mill. 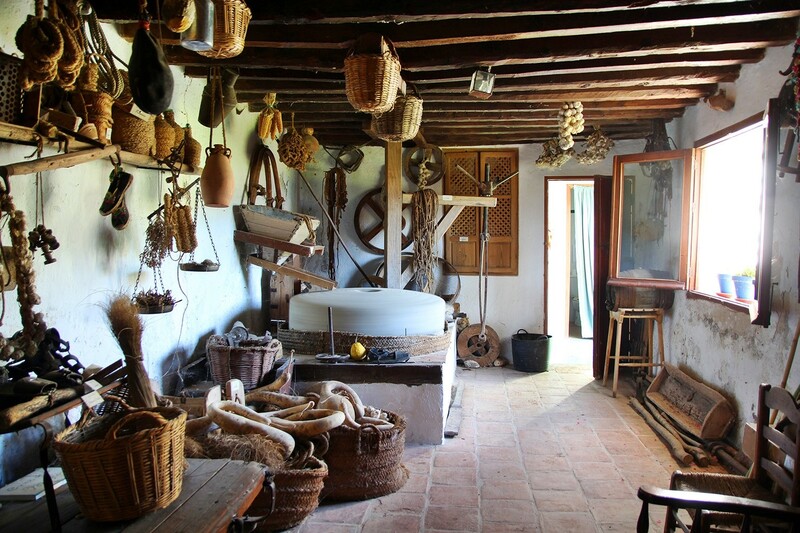 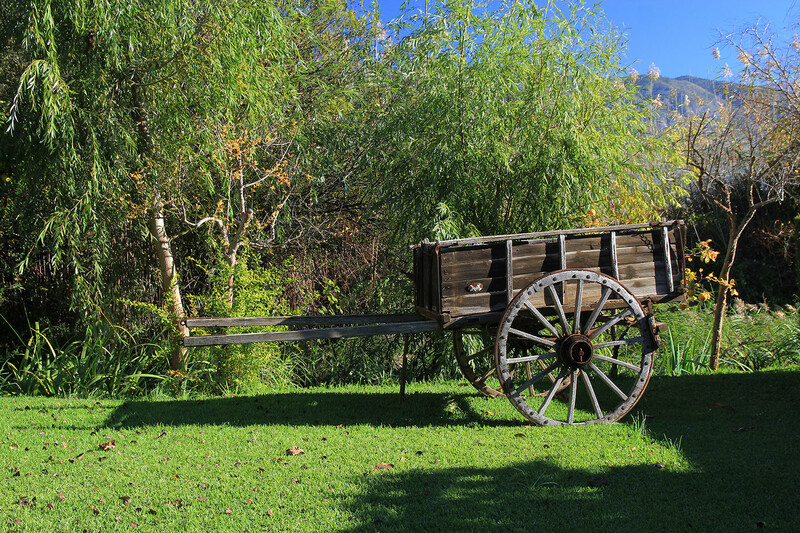 The mill retains its machinery, which is still working and has an Ethnological Museum with an exposition of traditional utensils and agricultural tools that were used in the region. 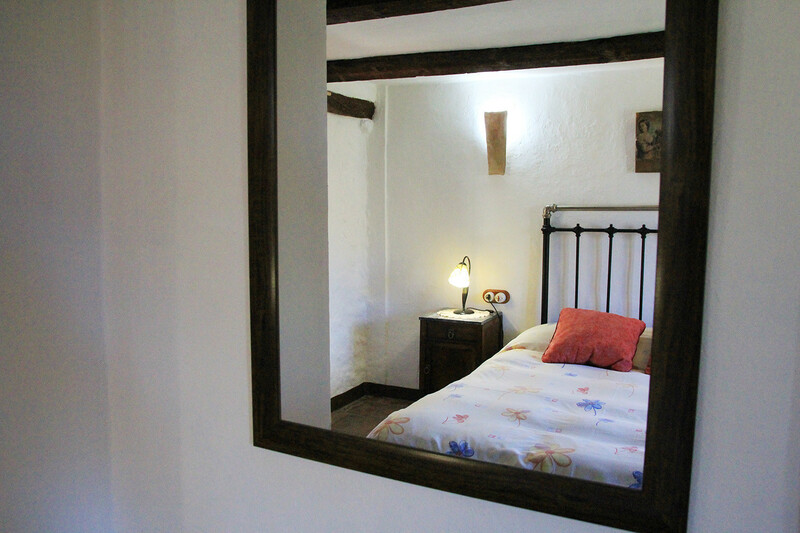 The house, which was the former house of the miller, has two bedrooms; one with a double bed and one with two single beds, a bathroom with shower, a living room with fireplace and an open kitchen. 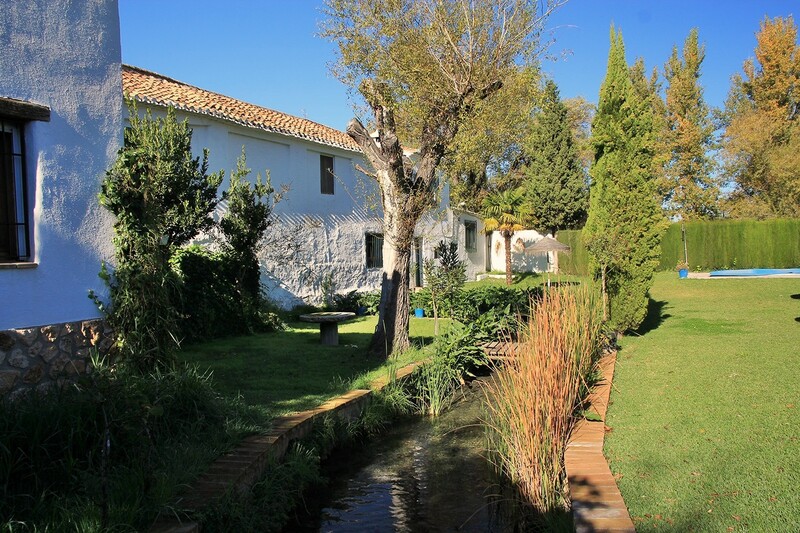 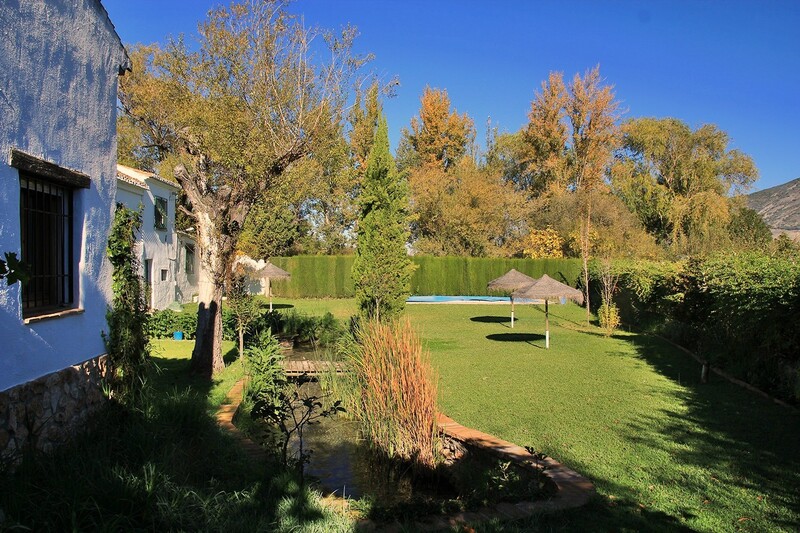 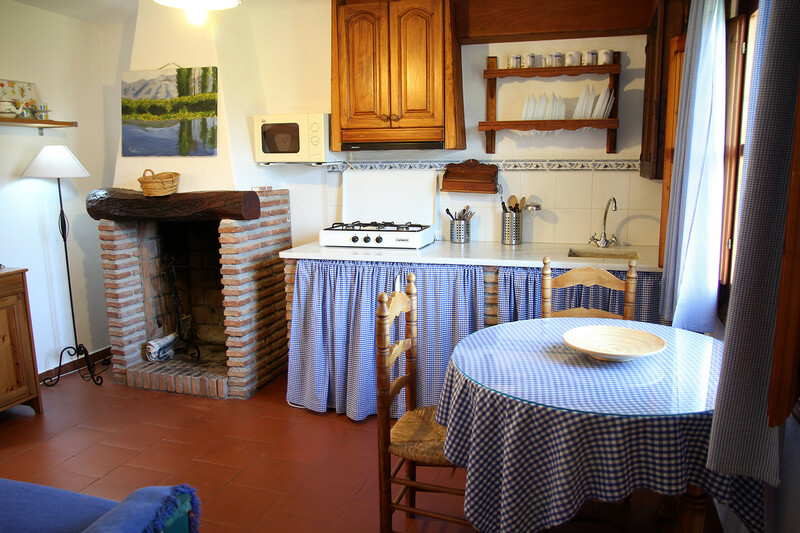 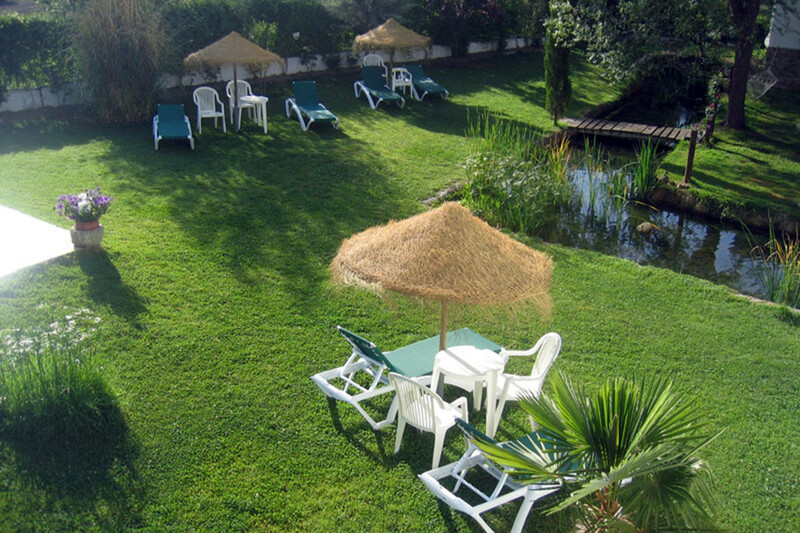 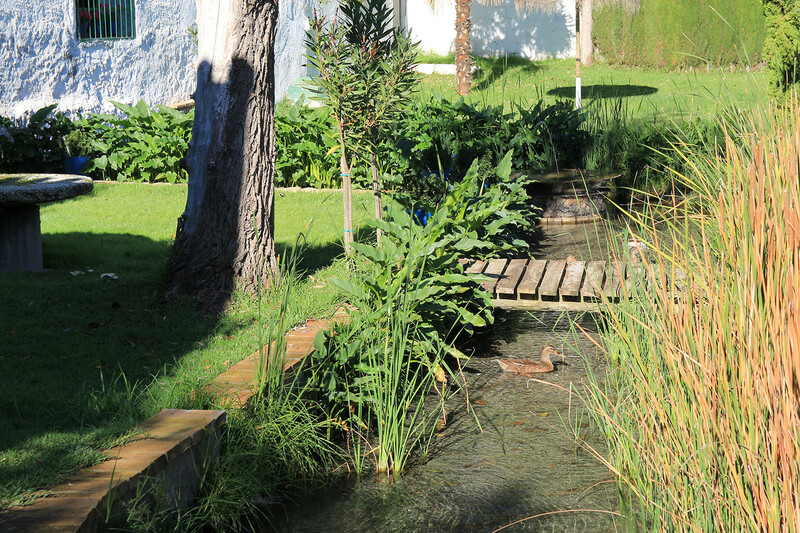 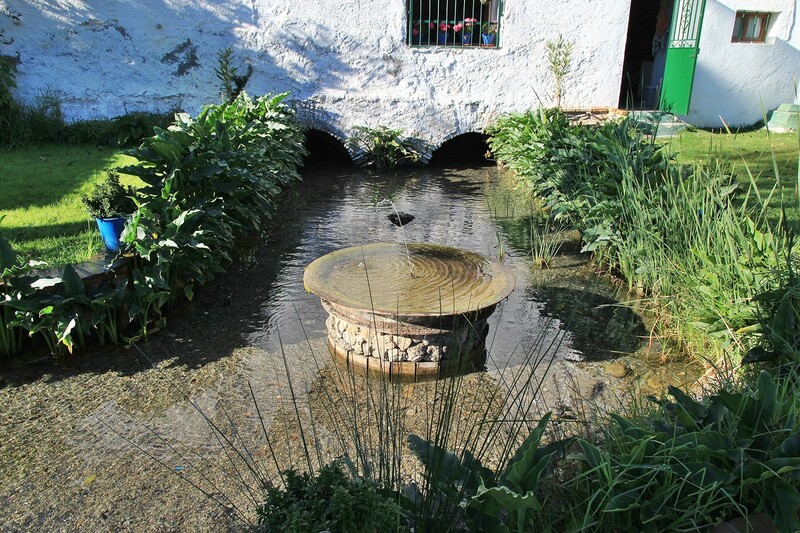 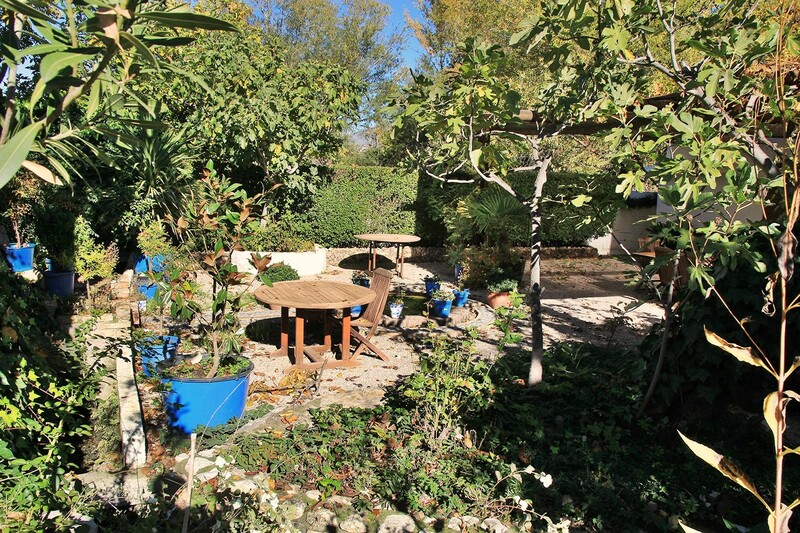 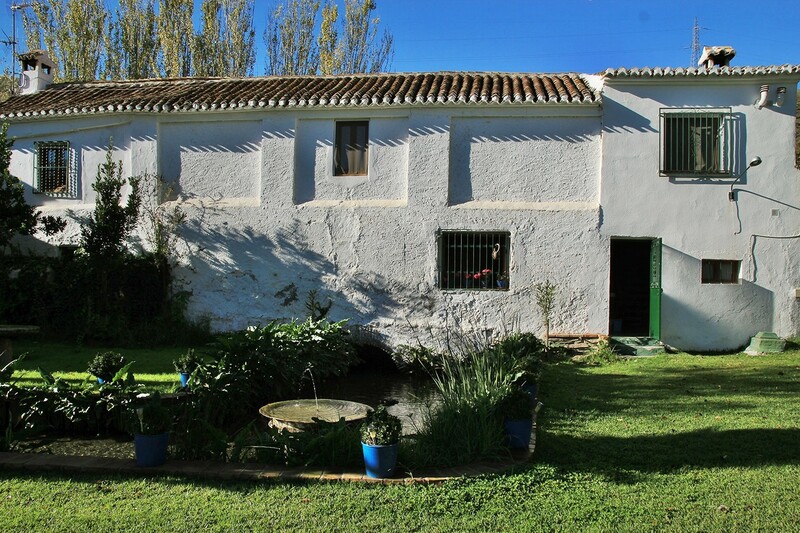 The mill house is situated in the middle of the fields of El Padul at the foot of the Sierra Nevada and close to some lakes. 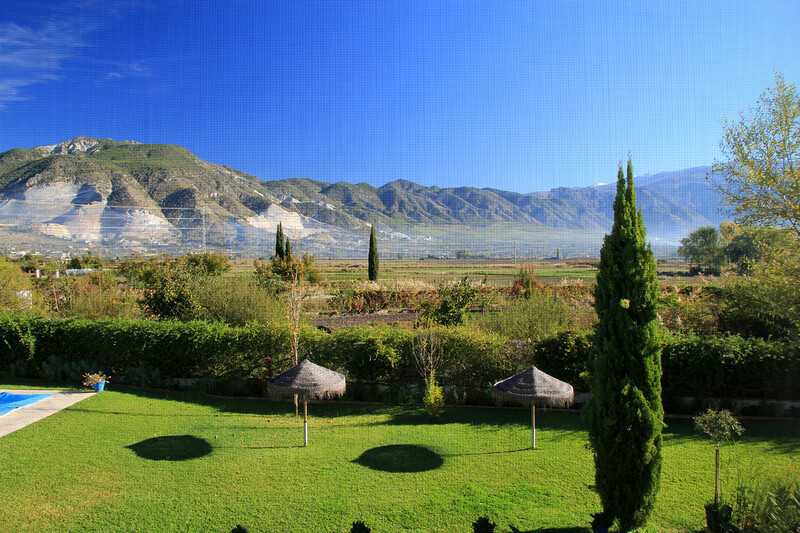 It is also close to Granada (26 km), the Sierra Nevada (1 km), the Alpujarra (24 km) and the Costa Tropical (42 km). 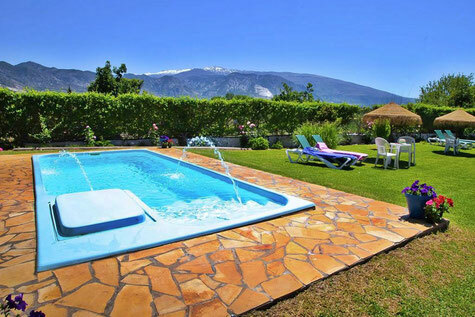 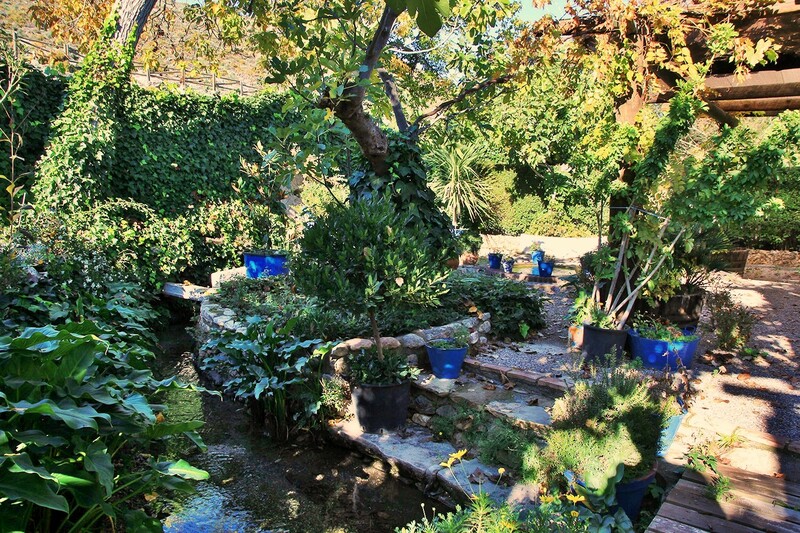 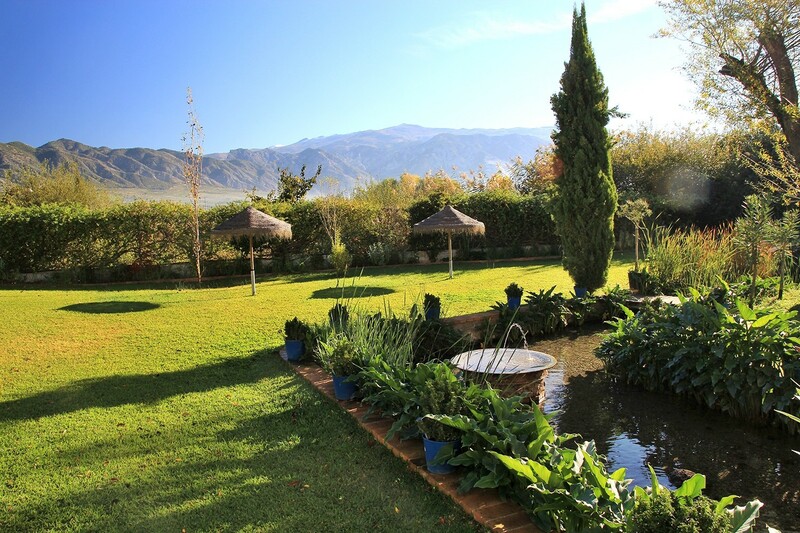 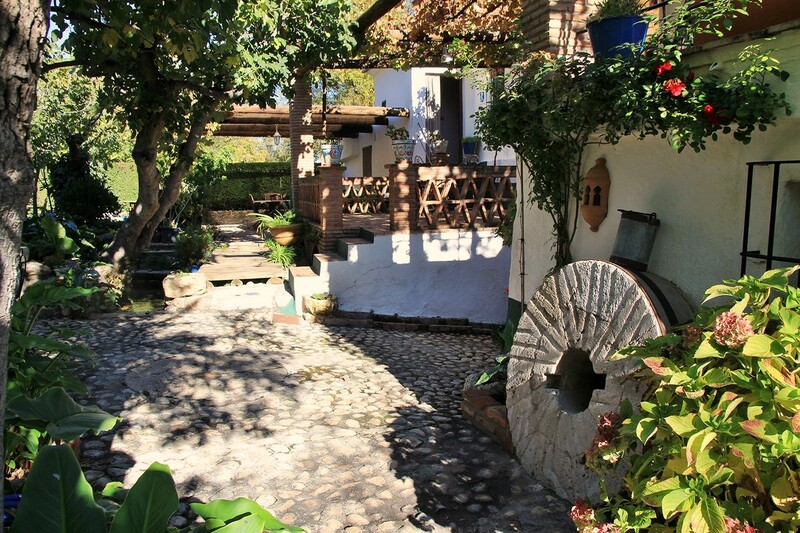 This is a perfect place to enjoy the mountains and the beaches of the province of Granada. 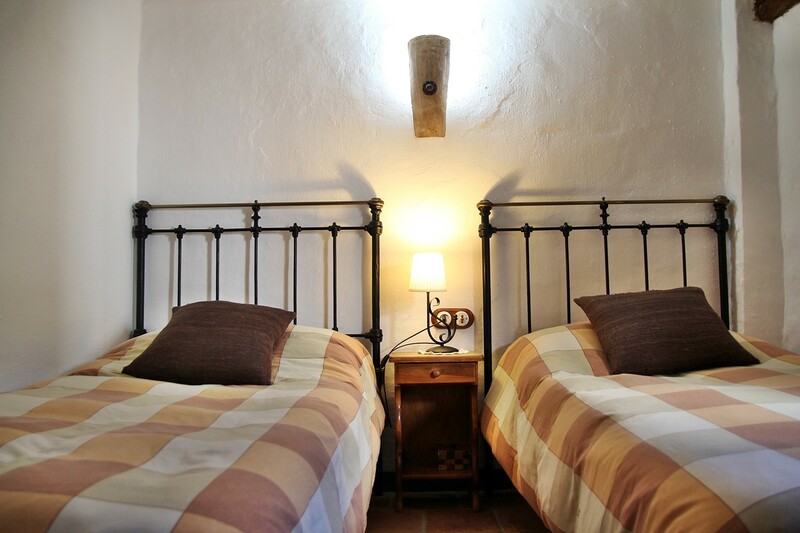 There are two other holiday apartments situated in the same building. 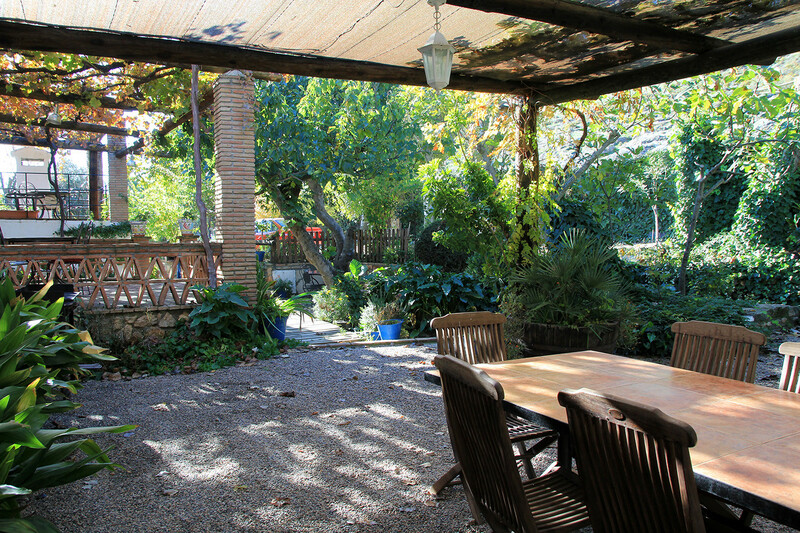 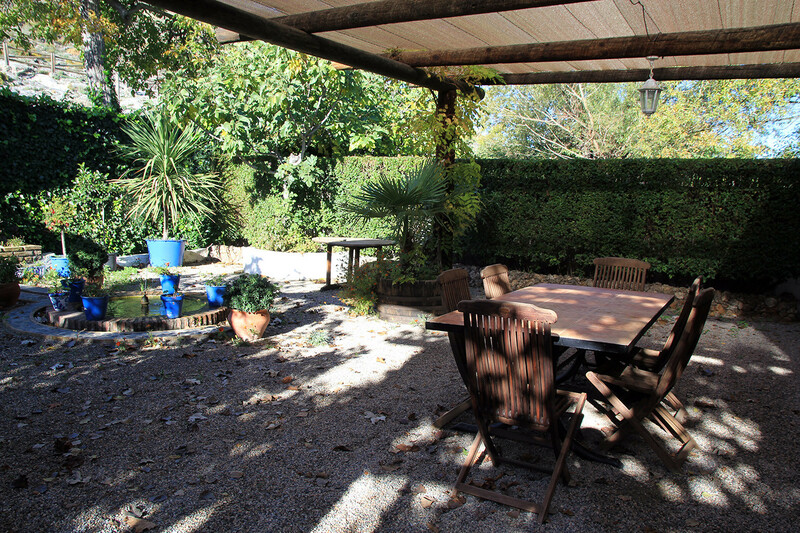 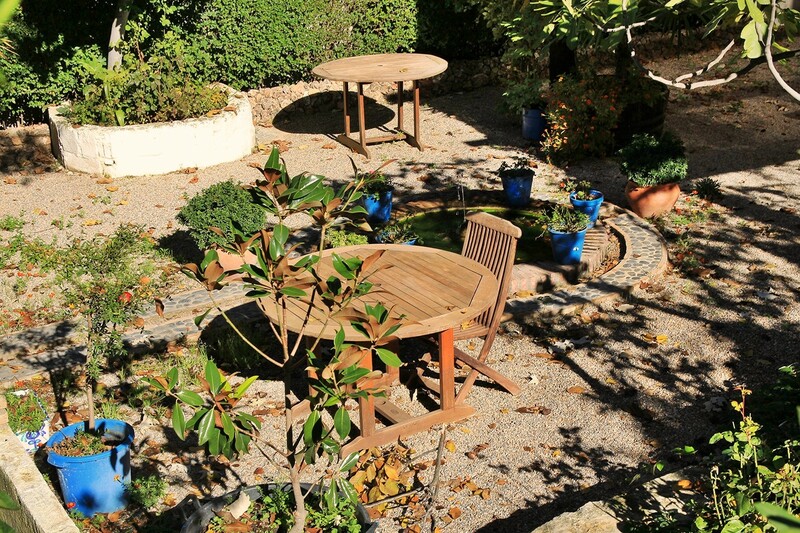 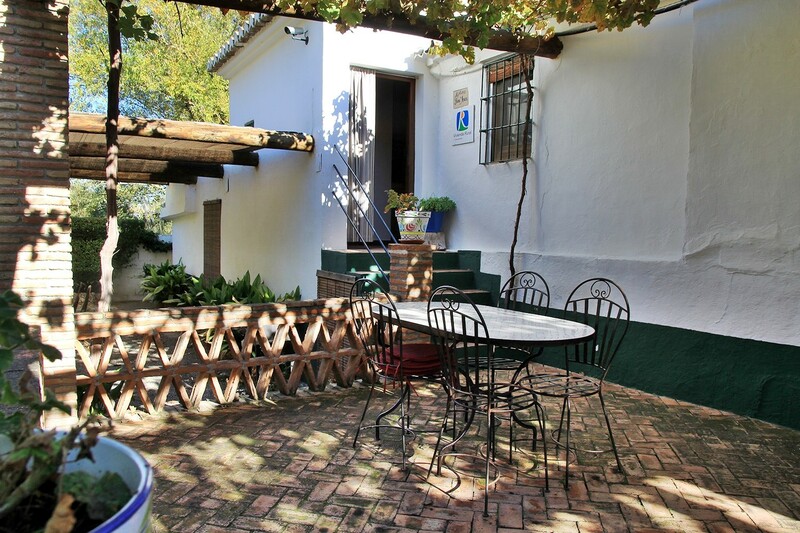 In front of the house is a private shaded terrace with a table and chairs and a barbecue available. 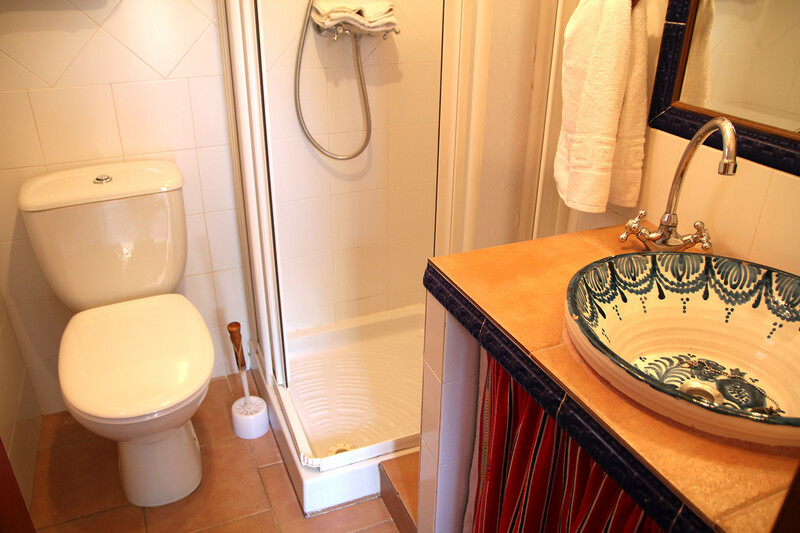 A craddle is available with no extra cost. 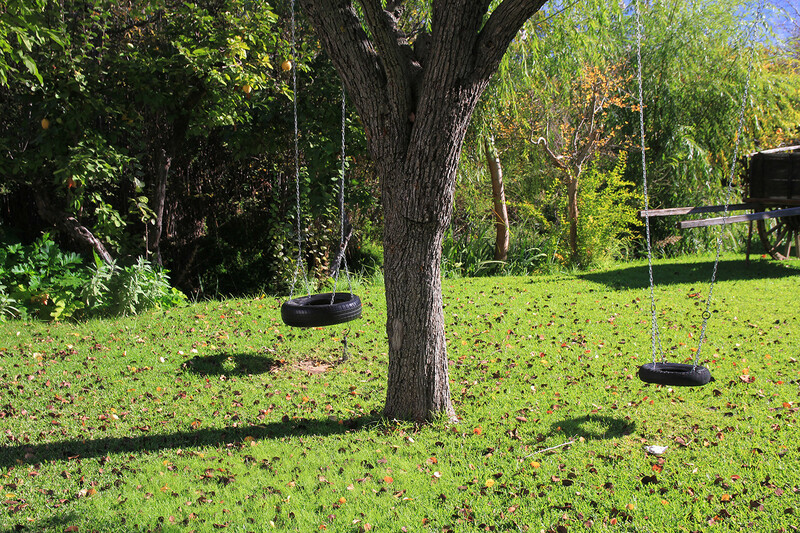 Also the firewood is for free. 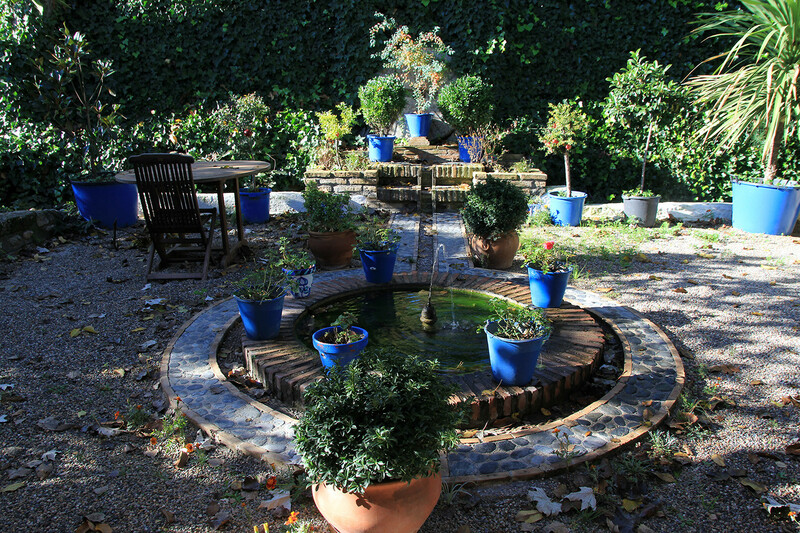 At arrival the guests will recieve a welcome drink. 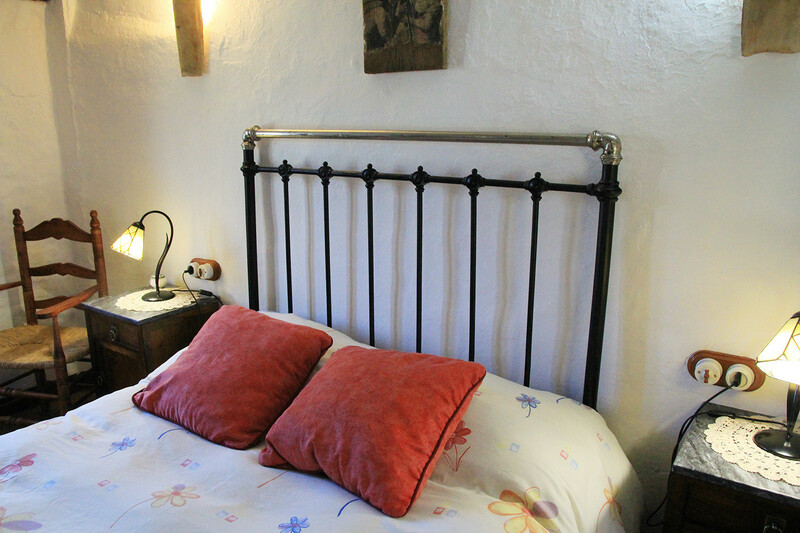 The house has a possibility to place an extra bed (under previous request). 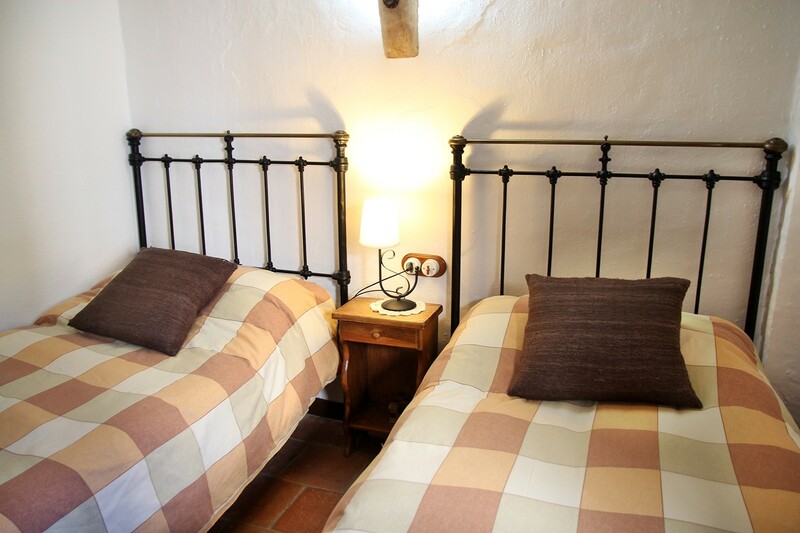 In the mill are 2 more apartments situated.